During the process, abrasive material is propelled by at high pressure (powered by air or water) onto the surface or structure to be cleaned, and this strips away unwanted substances but leaves the original surfaces clean and contaminant free. Different types of abrasive materials (or media) can be used according to the objects or areas that need to be cleaned. These include sand, metallic grit, shot, stone granulate, garnet, glass, chalk or soda. 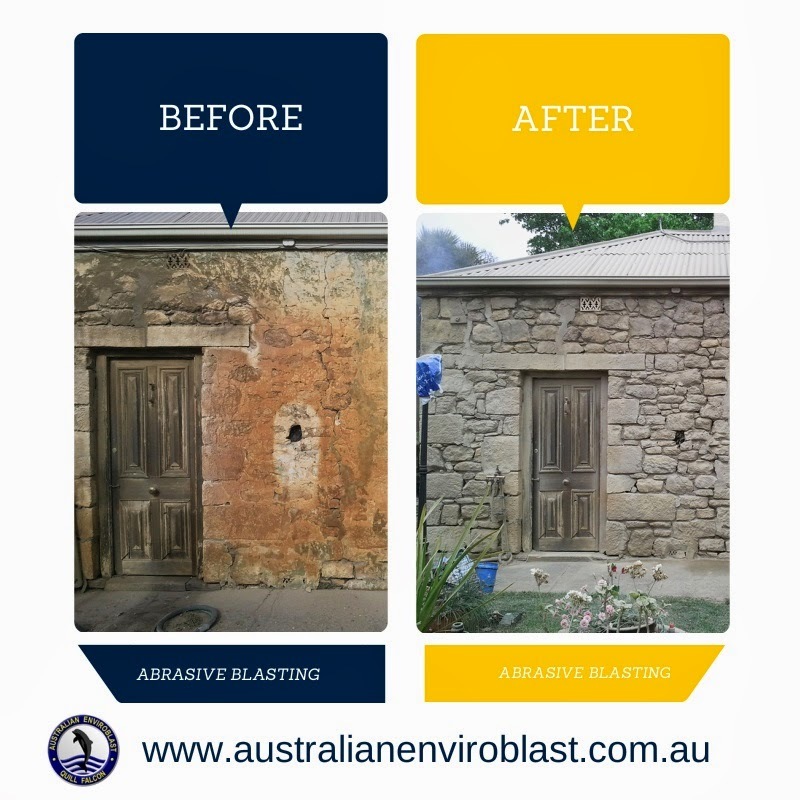 After abrasive blasting has been completed, surfaces and structures are extremely clean and are prepared ready for protective coatings to be re-applied or repainting to take place. The media used during abrasive blasting is reclaimed, as is any water used during wet abrasive blasting, while there is no dust produced during the process. Therefore, using the Quill Falcon Precision Dustless Kwikblast® System means that this process does not cause environmental damage nor consume excessive natural resources, as there is significantly less dust and waste produced, and water used.